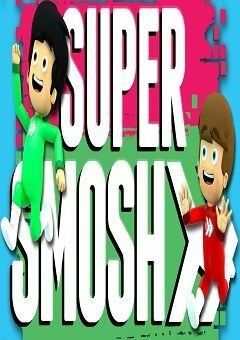 SUPER SMOSH IS HERE! When a couple of mean bullies are inflicting pain on a nerd’s testicles, Anthony and Ian must put their new super powers to the test! Ian and Anthony can harness the power of any video game they own – and they might just be the key to saving the planet with a flying, English-accented robot named Marley helping them along the way.